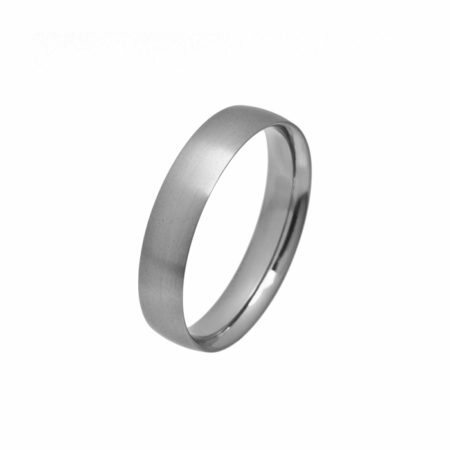 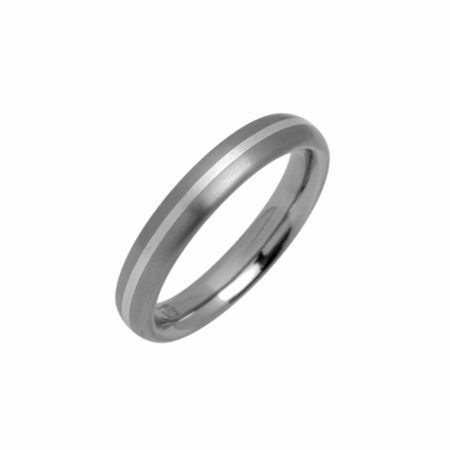 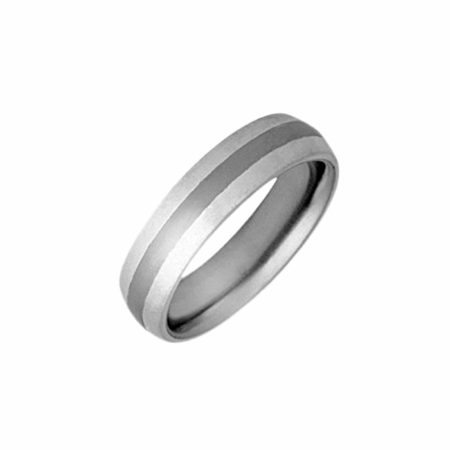 This 4mm wide polished titanium ring is lightweight and extremely hardwearing. 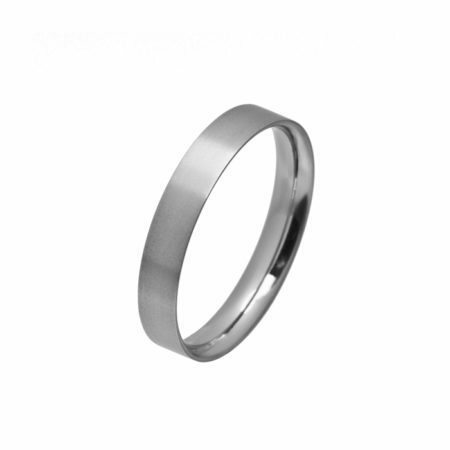 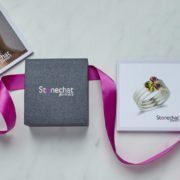 Made to size, titanium is an economic and popular metal for men’s wedding rings. 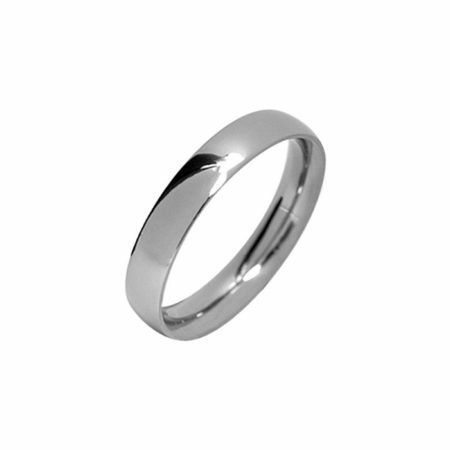 Why don’t you pop in to the shop to try this, and other sample rings, on?